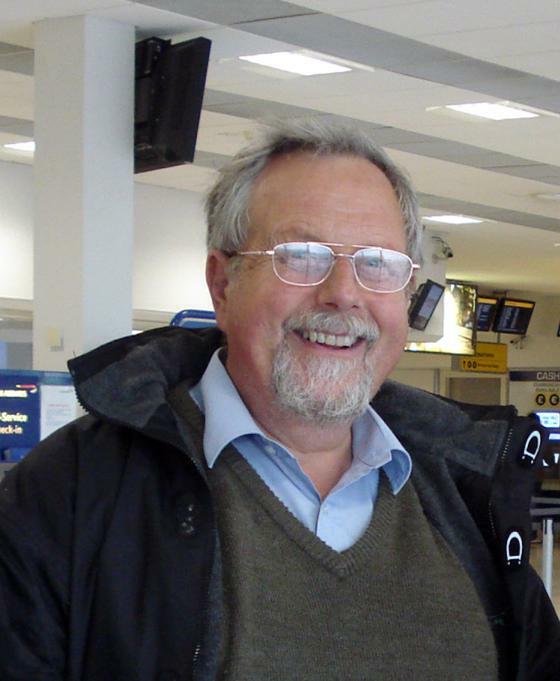 John Challis returned to Malawi last week for the first time since his hip replacement operation. He has already been busy at Embangweni where the 3-phase generator, sent out in a container in February, has been installed. It now only requires the fitting of automatic switching gear to give the hospital at Emangweni a reliable, automatic emergency power system to operate lights and medical equipment during the frequent power cuts. John has also been measuring up and planning for the installation of a special baby unit at the hospital and has been looking into the best way to provide a modern, efficient laundry facility. He will also be overseeing the final phases of the building of Jamieson House and preparing for work groups going out later in the year to extend Mlowe Pier and work on various other projects. He will return to Malawi in September for a longer stay.